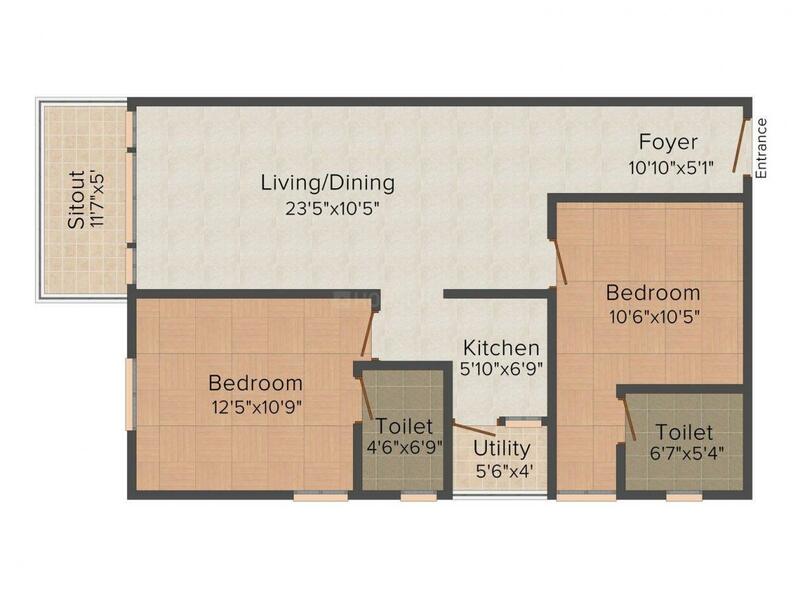 1054.00 sqft. - 1645.00 sqft. 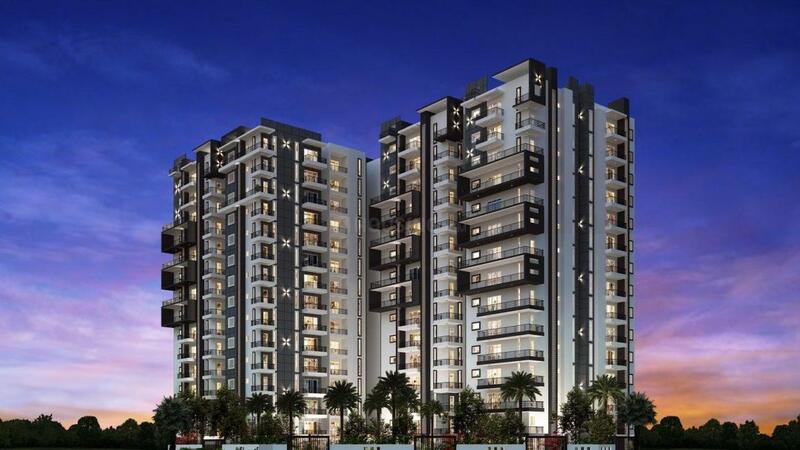 Myhna Heights is a project of a brand new world. Built especially for those who dream to own a modern luxury house, Myhna Heights is the best one could ask for. The mesmerizing interiors have painstakingly been designed by giving equal importance to each and every corner so that every bit of it looks as stunning as it can be. The strong exteriors and the wonderful view from balconies promise an experience like never before. The spacious rooms are open and have ample cross ventilation allowing fresh air and natural light to enter. 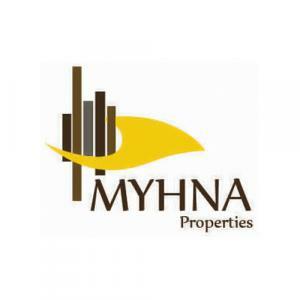 Myhna Properties was established with a vision of transforming the Real Estate Industry and today after the journey of so many years, its projects stand testimony to the shining excellence and brilliance in execution. Commanding an unparalleled expertise, the group has spread its operations across South India in many Real Estate verticals, catering to various categories of clients. Myhna Properties’ repertoire has a wide array of exclusive projects which have been crafted to international standards. Customer satisfaction is the cornerstone of company’s philosophy. All through its existence, Myhna Properties’ ideals of quality, innovation and attention to the needs of its clients have always been of utmost importance. The group has several residential as well as commercial projects underway in Bangalore catering to the customer with varied needs and tastes. It is their vision to exceed the expectations of their customers through innovative and world class solutions and become a benchmark for quality in every project they undertake. Myhna Properties ventures contribute significantly to building the new India. They value sustained efforts to enhance customer value and quality, Ethical and professional service, compliance and respect for environmental and legal requirements.